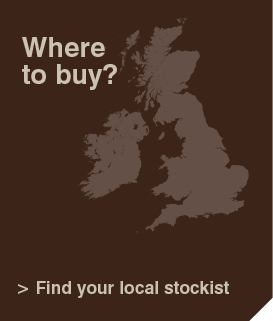 Biotin is a Vitamin B coenzyme involved in two major keratinisation processes within the epidermal cells of the hoof. Keratinisation is vital for hoof elasticity and high tensile strength. Biotin can aid and support hoof cracks. Biotin supplemented at supra optimal levels produced a +15% higher midline growth. If a horse requires Biotin it is recommended they stay on it for life to maintain improved hoof condition. 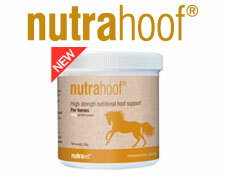 Biotin is a key ingredient in nutrahoof, a nutritional supplement for horses suffering with hoof related conditions.